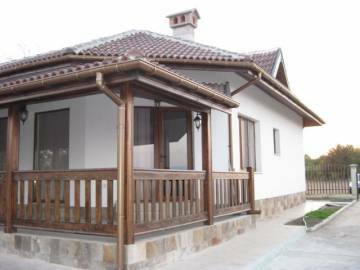 Coast real estates in Bulgaria. 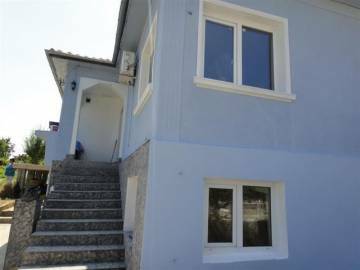 A renovated two-storey house in Bulgaria, close to Varna, in the town of Byala, 900 meters away from the beach and 200 meters away from the centre, 55 km away from International Airport, Permission for use, Act 16. 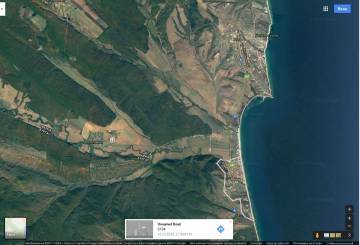 Coast real estates in Bulgaria. 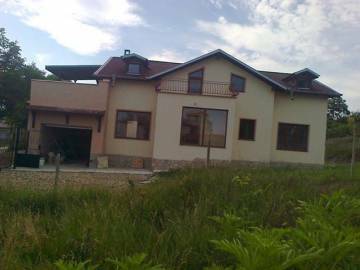 A two storey house in Bulgaria, close to Varna, in the town of Byala, 400 meters away from the beach, 60 km away from International Airport, Permission for use, Act 16. 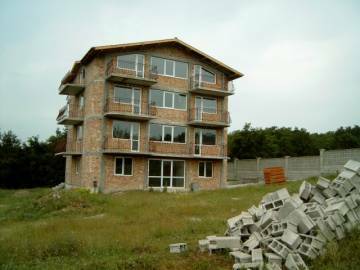 Coast real estates in Bulgaria. 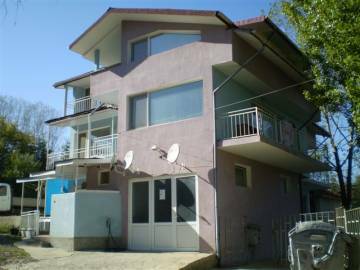 A family hotel or three storey house in Bulgaria, close to Varna, in the town of Byala, 500 meters away from the beach, 52 km away from International Airport, Permission for use, Act 16. Opportunity for excellent investment. 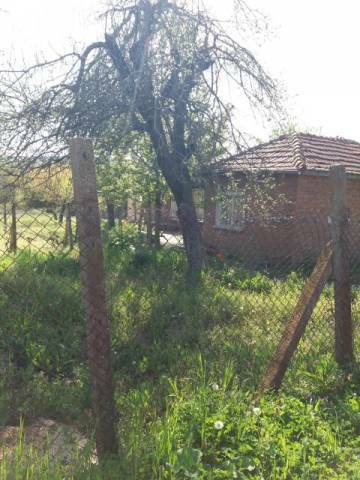 We offer for sale big plot of regulated land near the Bulgarian seaside. 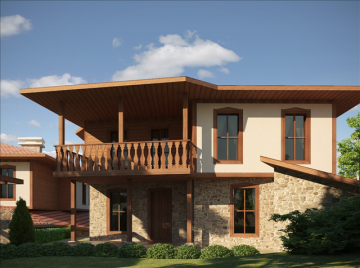 There is plan for separation of the plot to 15 smaller plots with sizes form 600m2 to 1000m2. It is possible to purchase one or several plots. Perfect investment opportunity. Very good location. 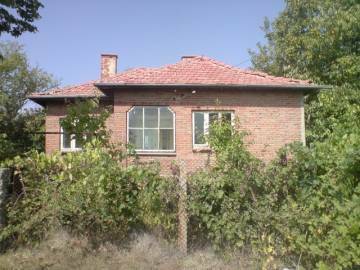 Property near the seа. 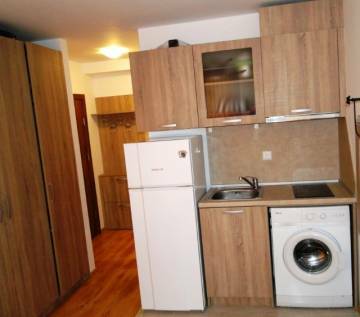 Very close to Varna and the sea. 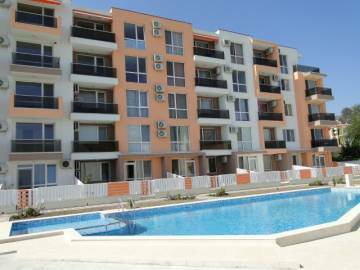 We will help you to find cheap seacoast property in Bulgaria.